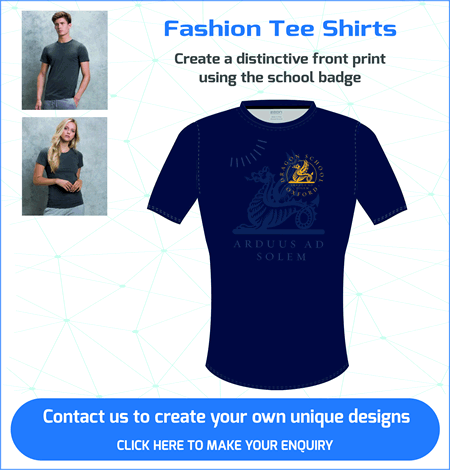 Supplied direct to your school uniform shop. 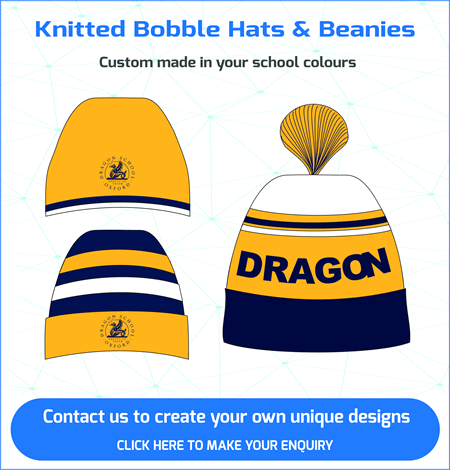 Range of Hats, Caps, Flip Flops, Tees and Snoods. 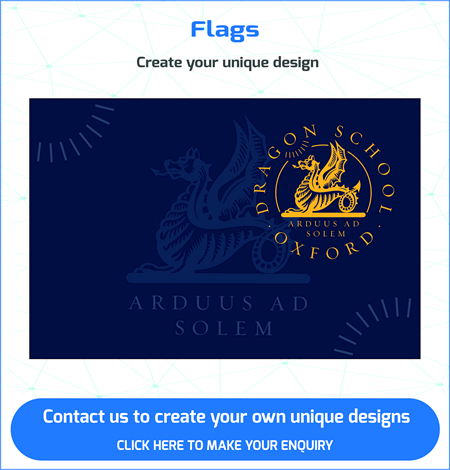 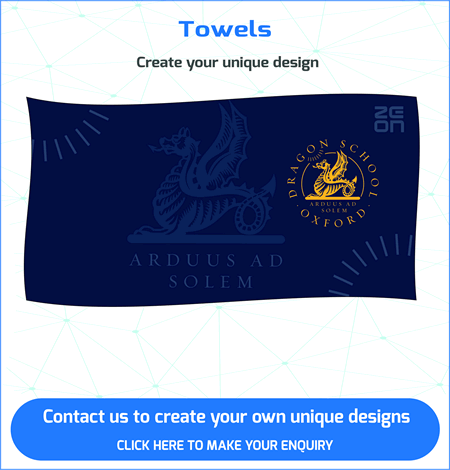 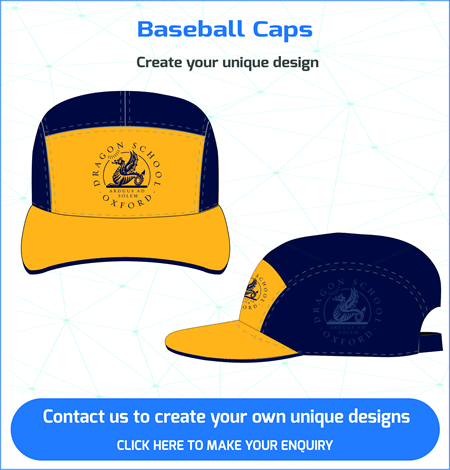 Contact our design team to create a unique range of merchandise products for your school. 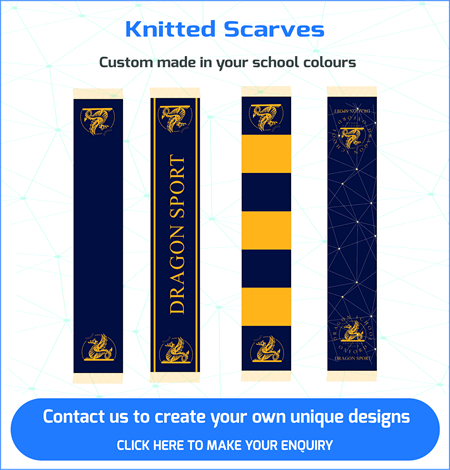 The perfect gift for family, friends and pupils, a great momento of your link to the school. 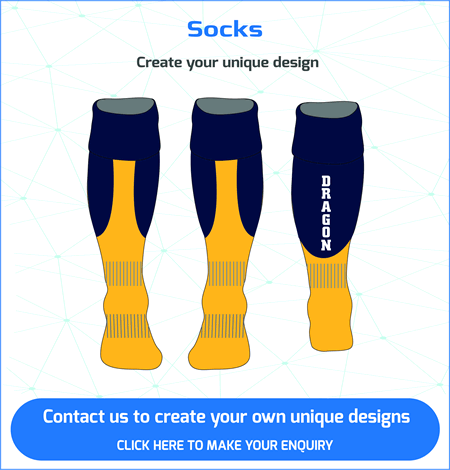 These are everyday items that people will use. 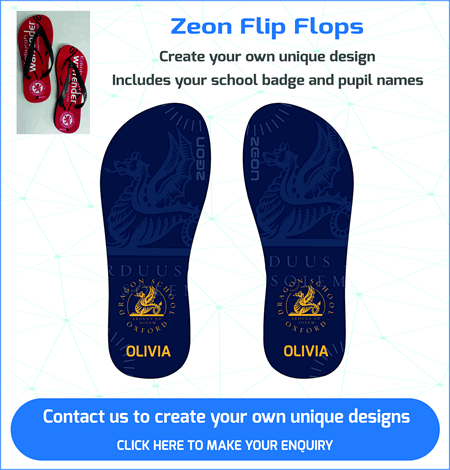 Flip Flips are the latest leisure item to just hang out – also practical in shower areas – and with the pupils name so they won’t get lost. 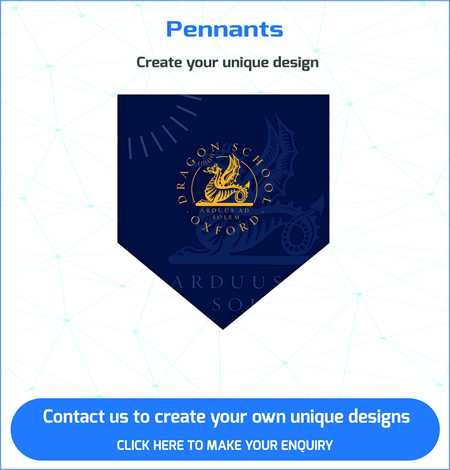 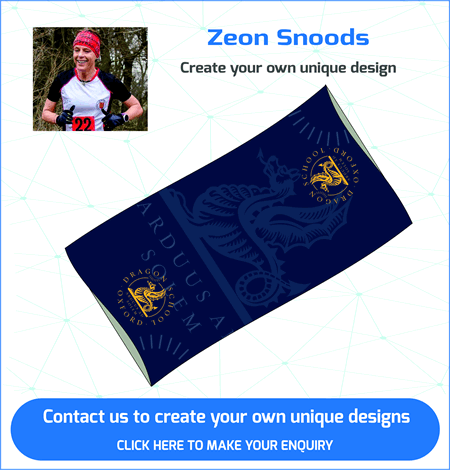 Talk to our design team to create your merchandise range.